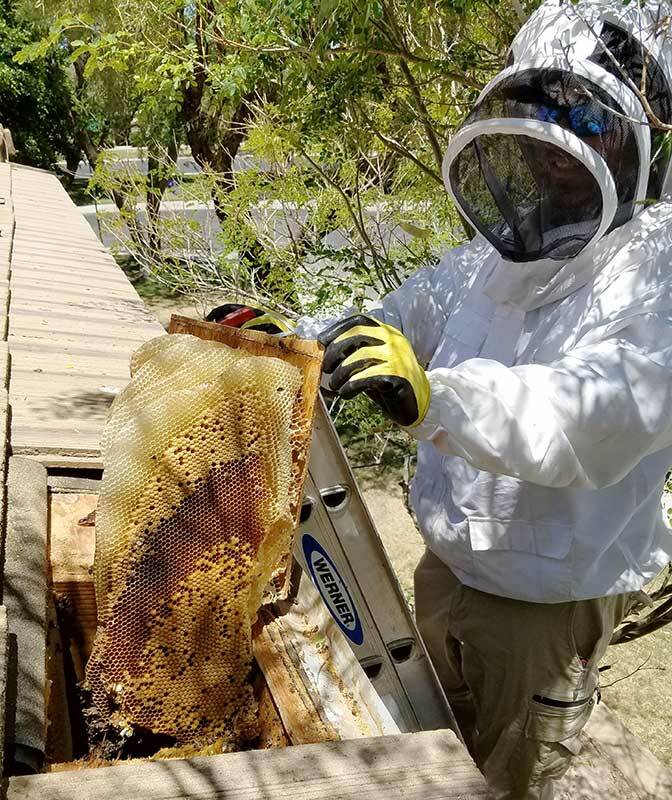 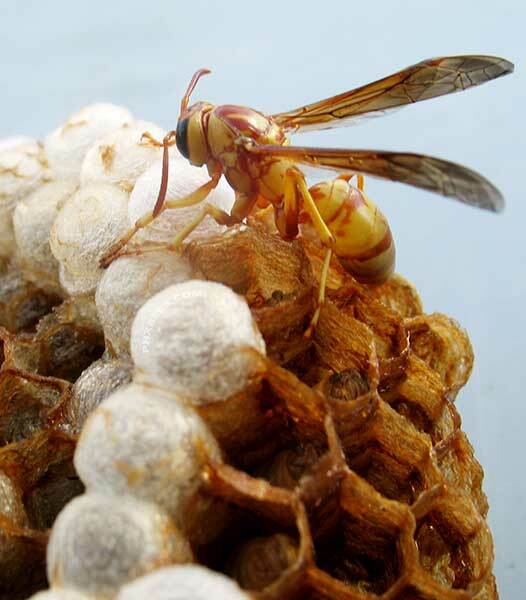 A bee problem in Goodyear Arizona is not a rare thing, in fact, it is one of the most heavily populated cities when it comes to bees. With the new building going on in South Goodyear bees have become a huge issue. We do several honeycomb cutouts a week in Goodyear. 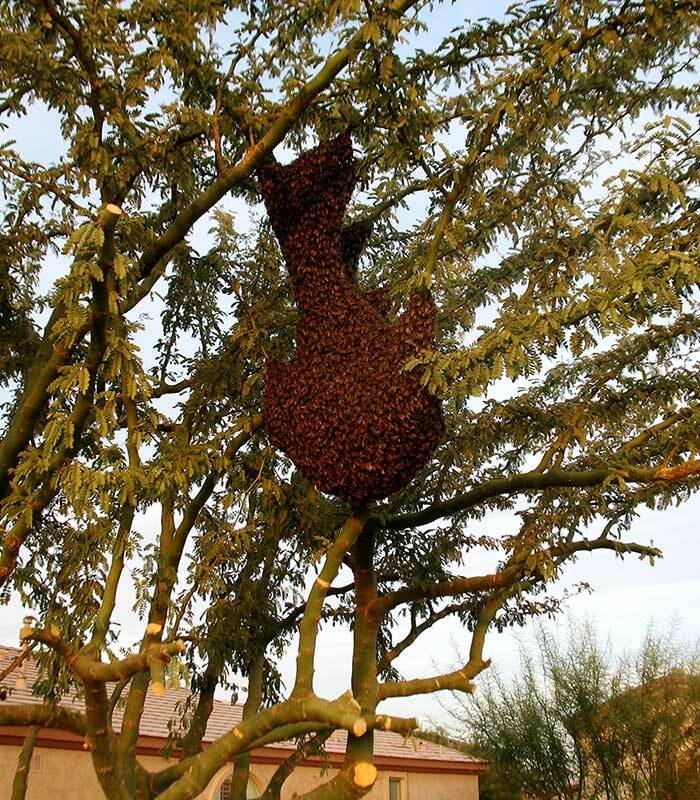 Also, has some of the more aggressive bees around the valley. 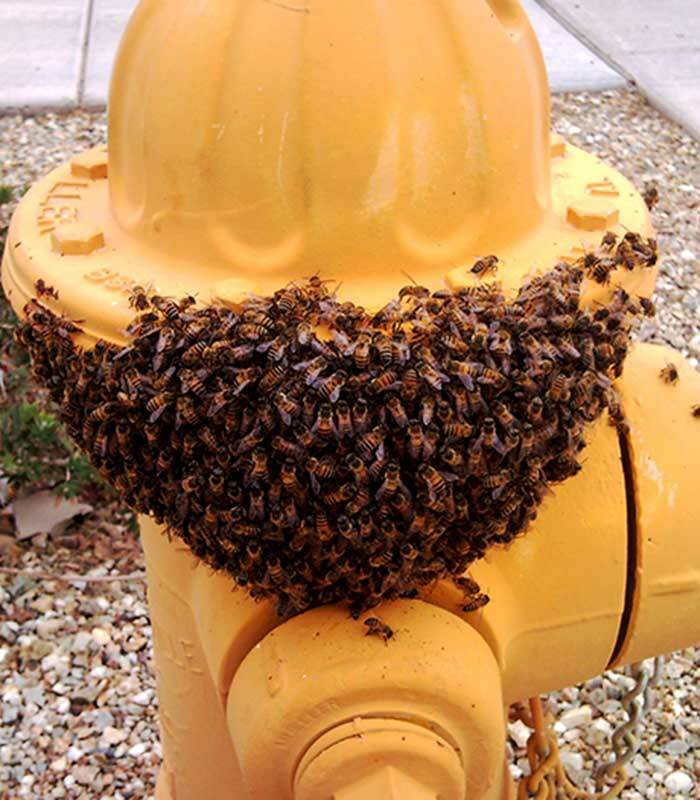 So, please if you think you have a bee problem give us a call so we can take care of the issue before it gets out of hand.